This is the General Lee Sno-Cat in its natural habitat, the snow and mountains. 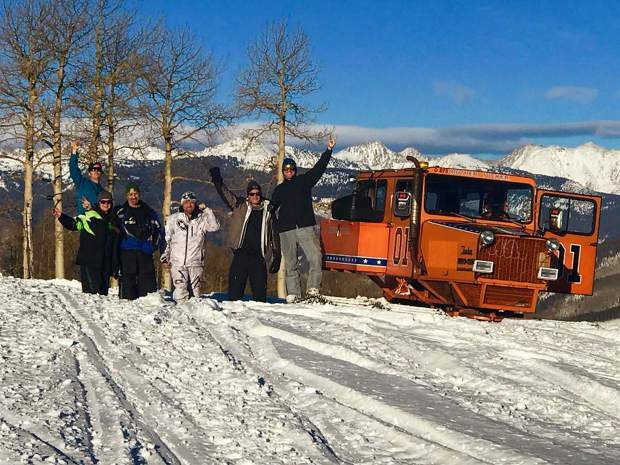 In the early morning of Sunday, March 11, Jason Cuervo admitted to stealing the Sno-Cat from Minturn and hauling it away on Interstate 70. EAGLE — The curious case of Jason Cuervo the Sno-Cat stealer is becoming clearer. 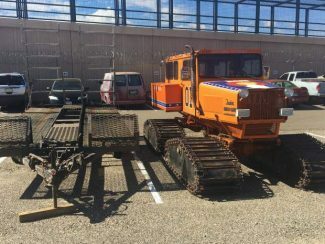 Cuervo admitted that he stole John Brandenburg’s big orange Sno-Cat and pulled it with his small pickup truck west along Interstate 70 toward the high desert around Grand Junction, not a Sno-Cat’s natural habitat. Cuervo pleaded guilty Monday afternoon to aggravated motor vehicle theft. Eagle County Court Judge Rachel Fresquez will sentence him at 2 p.m. Dec. 18. Sno-Cat stealing is one of Cuervo’s many indiscretions in Eagle, Clear Creek, Jefferson and Mesa counties. 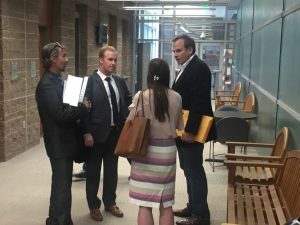 After he is sentenced in Eagle County, he’ll head to Clear Creek County. Then it’s on to Jefferson County for sentencing, where he pleaded guilty two weeks ago to charges there. After that he’s off to Mesa County. For now, Cuervo remains at Jefferson County’s jail. Cuervo admitted Monday that early on the morning of Sunday, March 11, he stole Brandenburg’s orange “General Lee” Sno-Cat from the Turntable restaurant’s parking lot in Minturn. Cuervo hitched the huge Sno-Cat and trailer to the back of his small Toyota pickup truck and hauled it to Grand Junction. Cuervo, his truck and Brandenburg’s Sno-Cat attracted all kinds of attention, lighting up social media as witnesses posted the whereabouts of his tiny truck struggling west along I-70. When it was stolen, Brandenburg called the police, but also posted the General Lee’s picture on Facebook. Brandenburg said the tips poured in, and his Facebook post was shared 3,000 times. Witnesses were so thorough that a SWAT team surrounded the house where witnesses watched him back the General Lee into the garage near the base of the Colorado National Monument. When law enforcement entered the house, they found weapons, ammunition, drugs and drug paraphernalia, and the General Lee. However, they did not find Cuervo, who escaped and fled to the Front Range. On April 9, almost a month after the curious case of the stolen Sno-Cat began, Cuervo turned up in Boulder, where police grabbed him in Boulder Toyota. According to police reports, Cuervo was arrested at the car dealership for allegedly trying to sell illegal drugs, possibly trying to swap pot to cover some of the costs for fixing the transmission that he destroyed hauling the Sno-Cat. 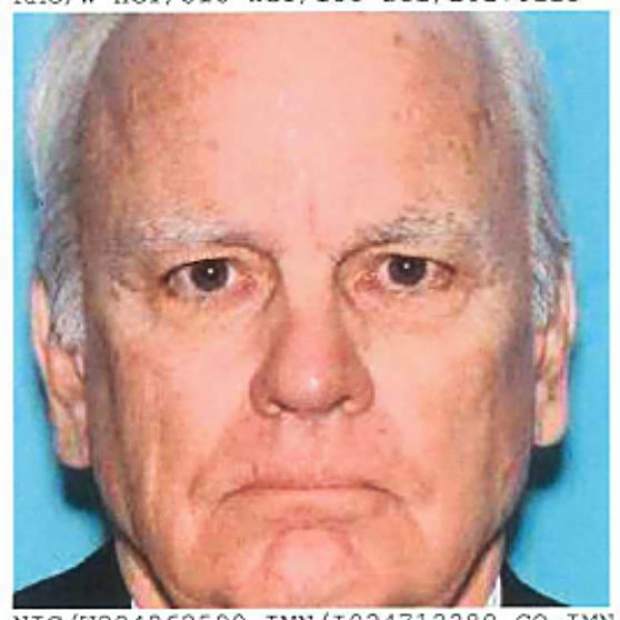 Officers showed up at Boulder Toyota with six warrants for his arrest, including one from Eagle County where Cuervo stole the General Lee a month before. 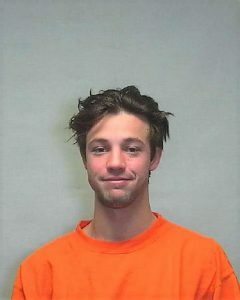 In Boulder, he was charged with distributing a controlled substance, obstructing a peace officer, drug possession, driving a vehicle with a suspended license, unlawful extraction, first-degree auto theft, weapons possession and vehicular eluding.